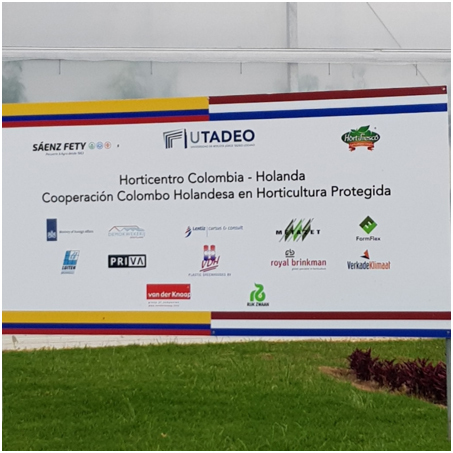 At the Utadeo Agricultural University near Bogota, Colombia, a demonstration project called “Horticentro Colombia-Holanda” using Dutch greenhouse technology was started in 2018. Several companies are involved in this project. Besides the delivery of technology, the project also includes a training of the staff of the University and the Colombian companies that are partners in the project. HollandDoor was invited to train these people for a week. 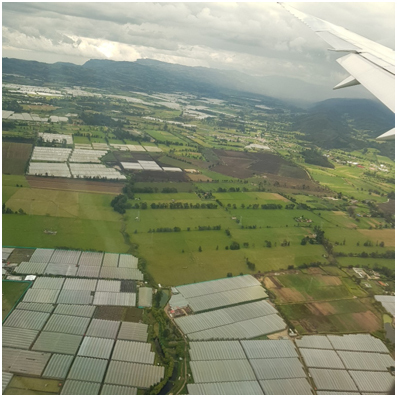 The focus was on plant nutrition, but during the training and the field visits other aspects of growing with Dutch technology were also discussed with the attendees of the training.